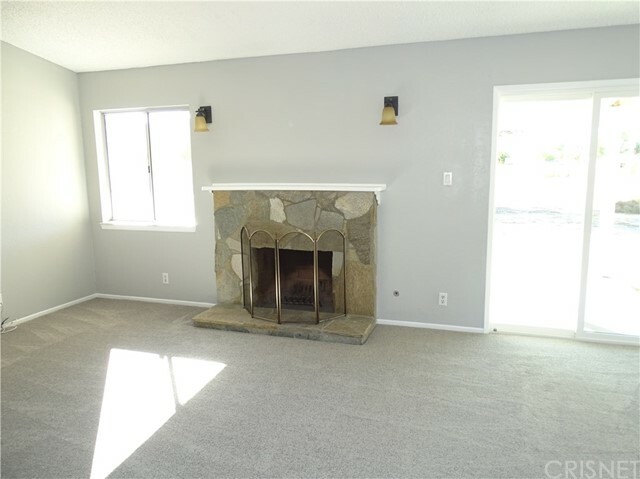 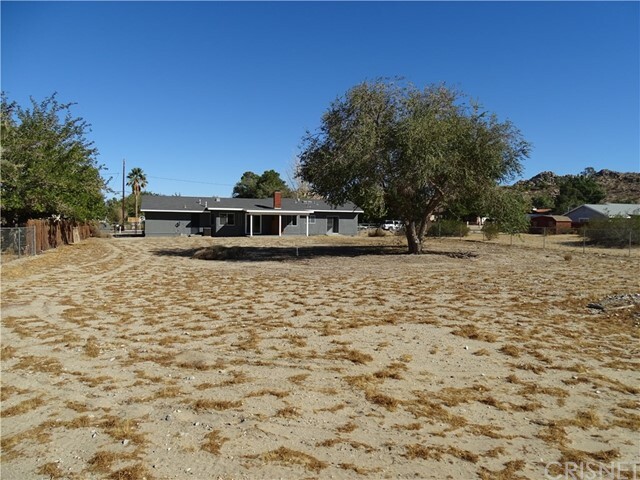 Look no more, as this home in Lake Los Angeles has it all! 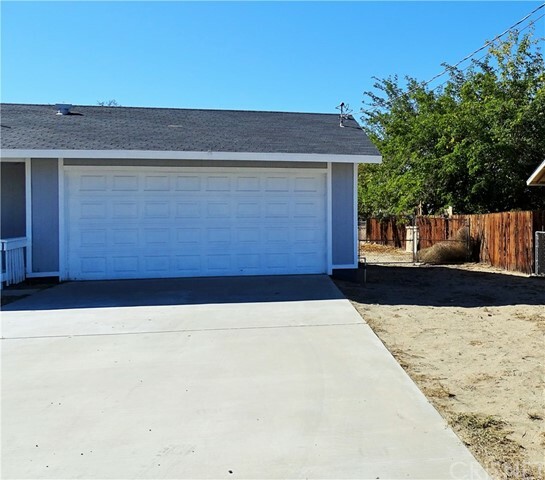 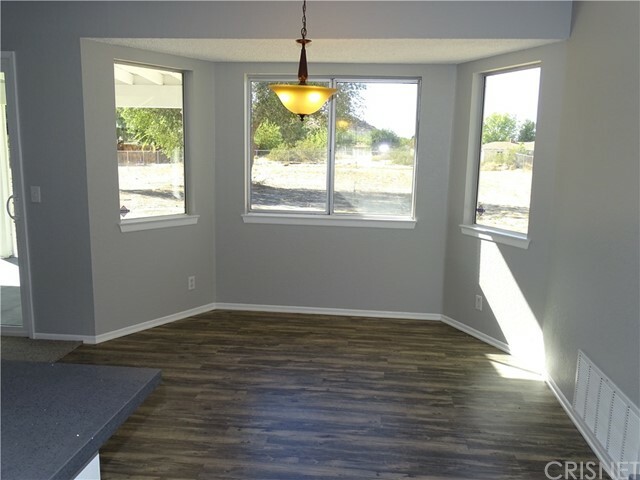 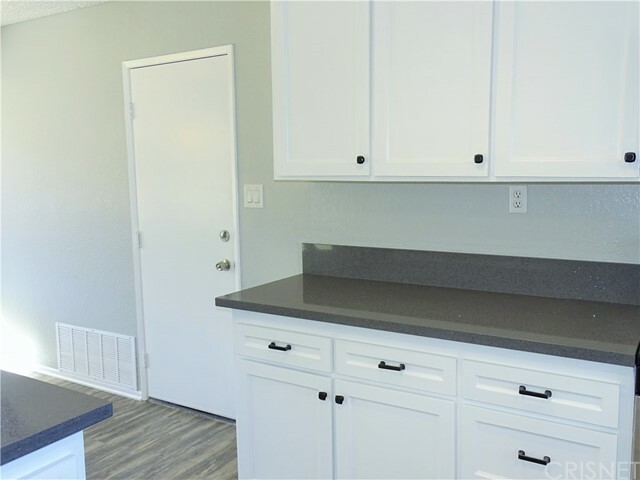 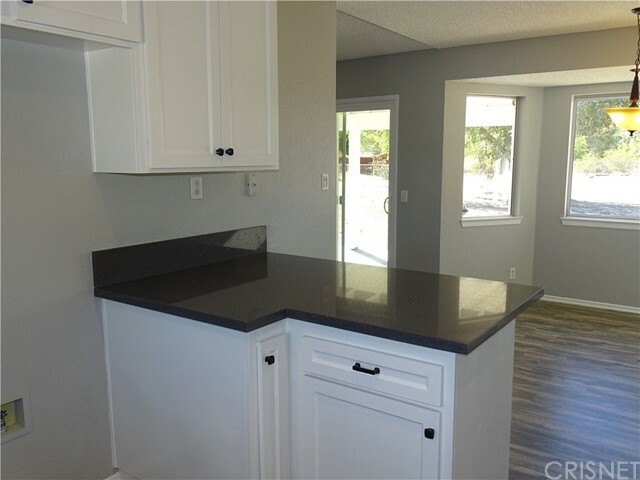 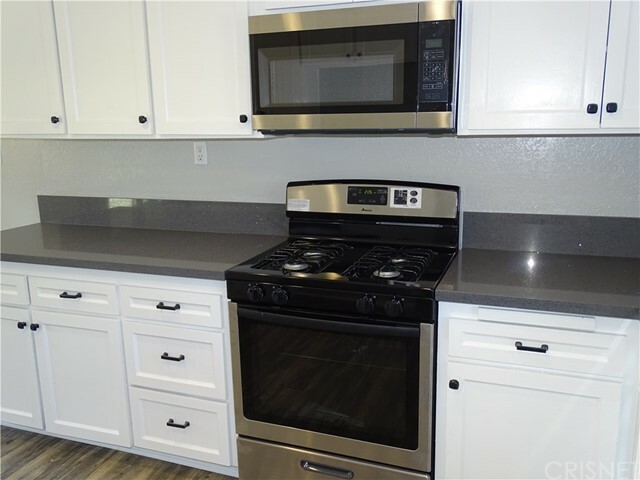 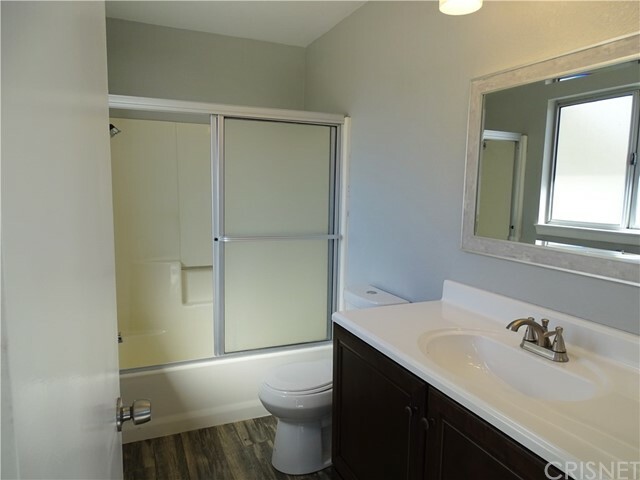 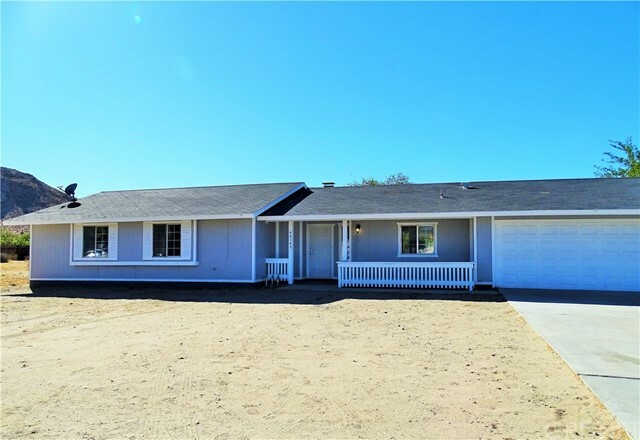 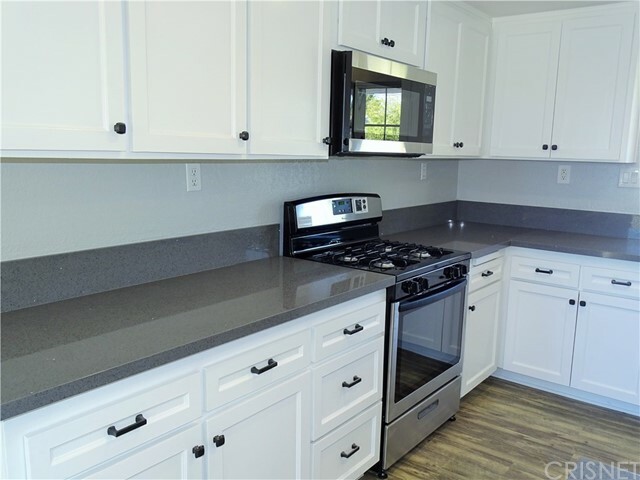 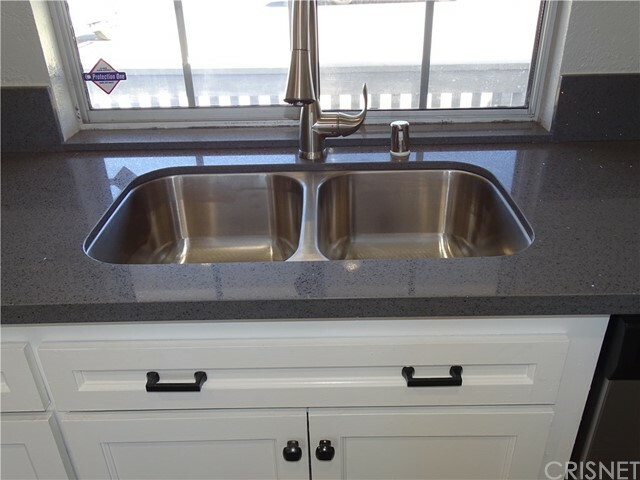 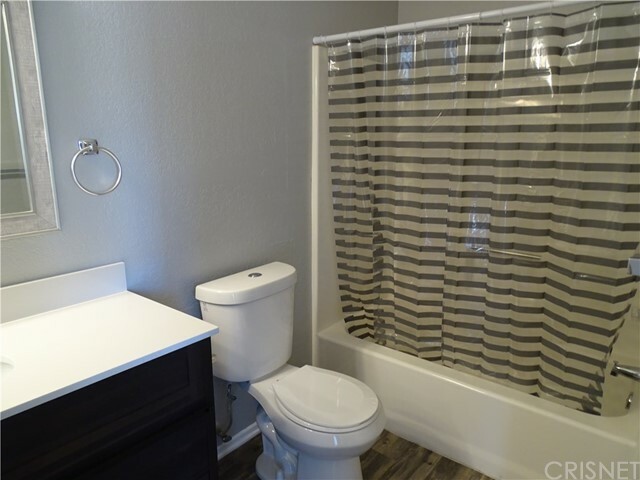 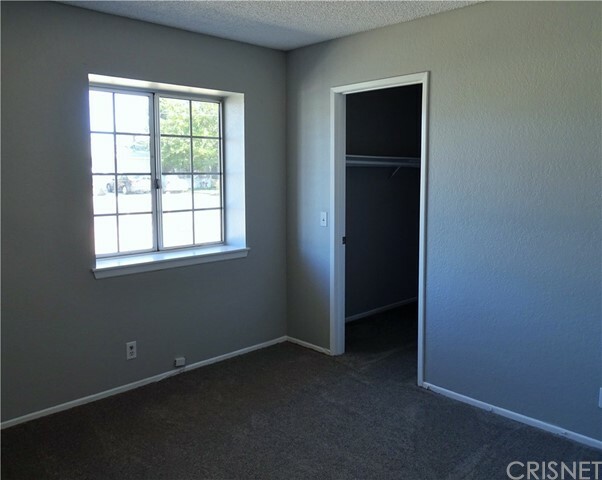 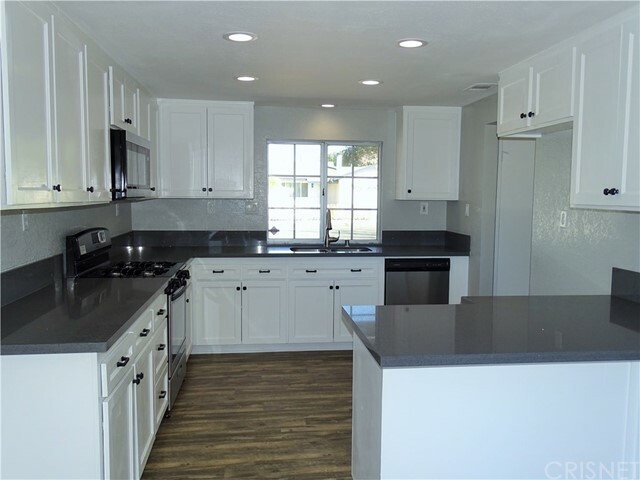 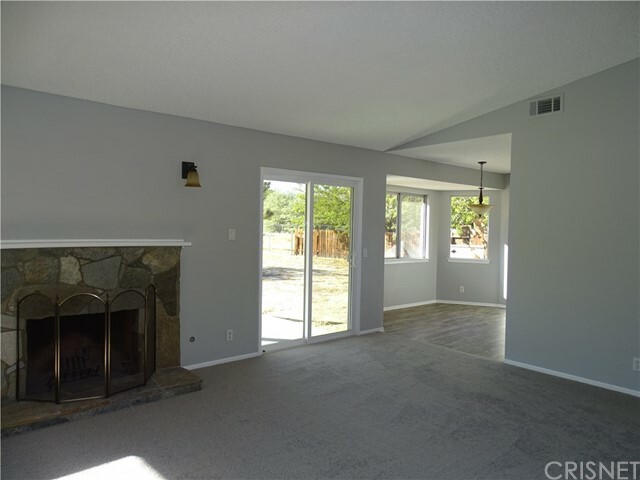 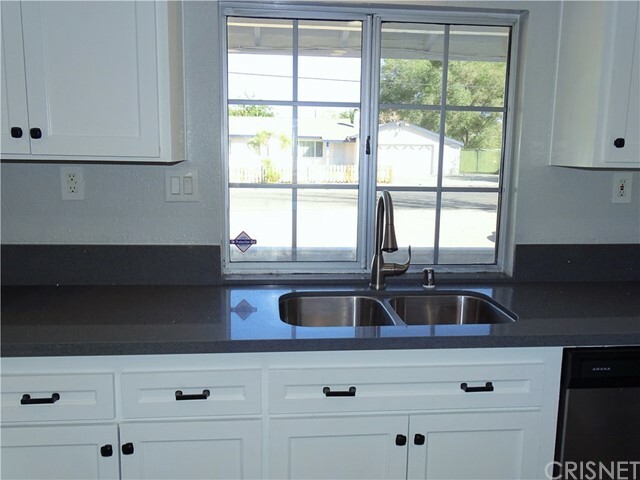 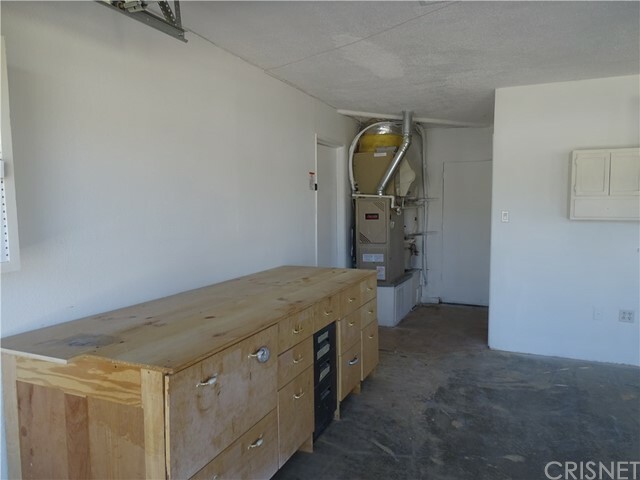 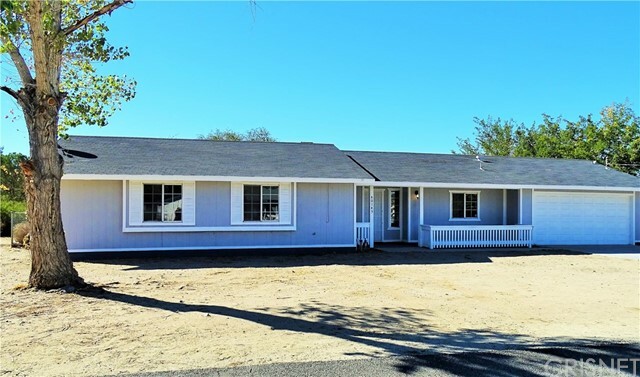 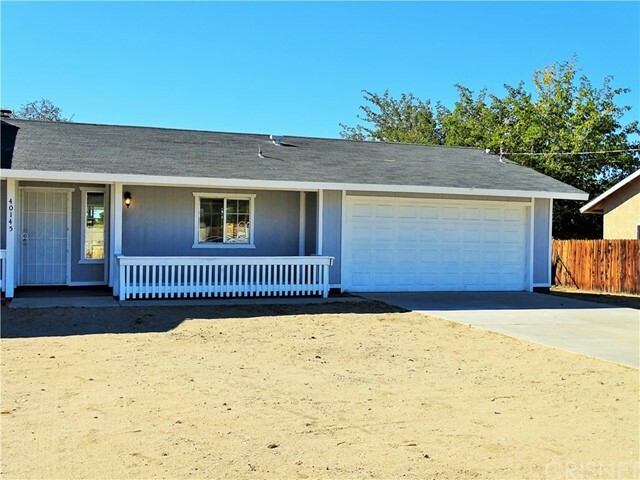 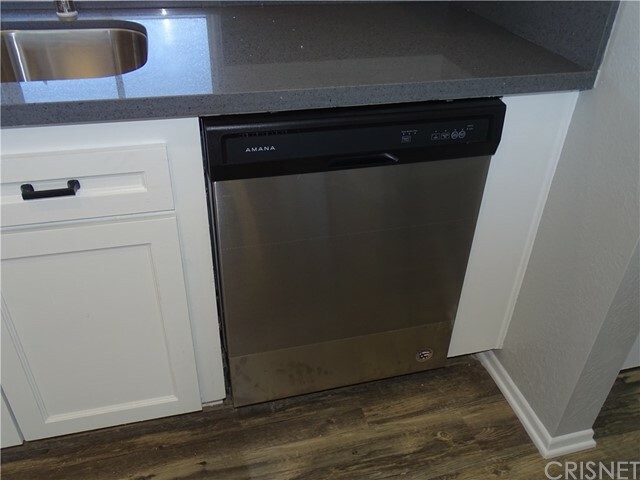 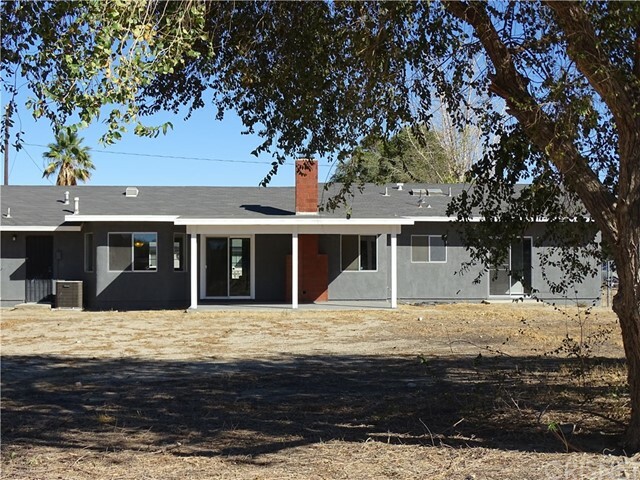 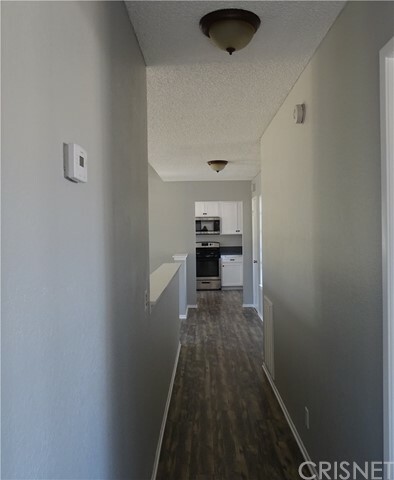 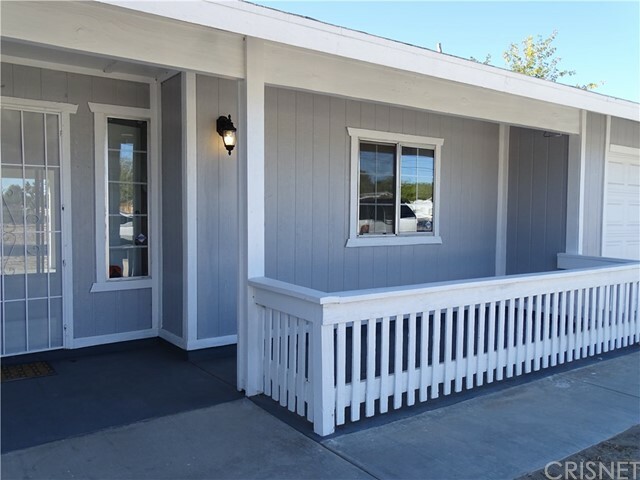 This home was recently rehabbed to include: New stainless steel appliances, quartz counters in kitchen, front door/drawers of cabinets with slow-closing feature, bronze pull handles, stainless steel sink and garbage disposal. 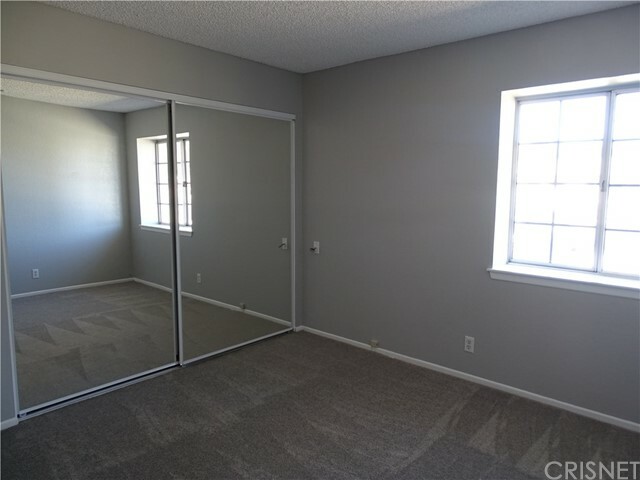 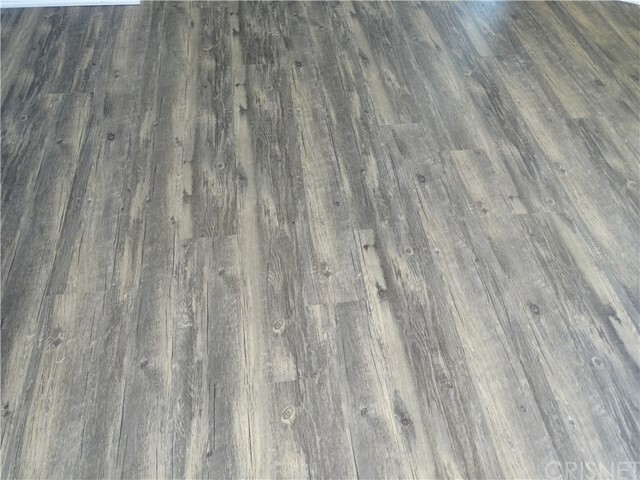 Flooring throughout this home has been replaced with LVP Vinyl flooring in kitchen and hallways with new carpet in the living room and bedrooms. 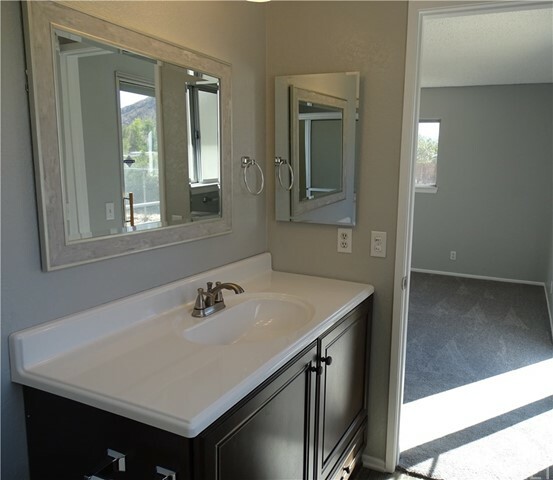 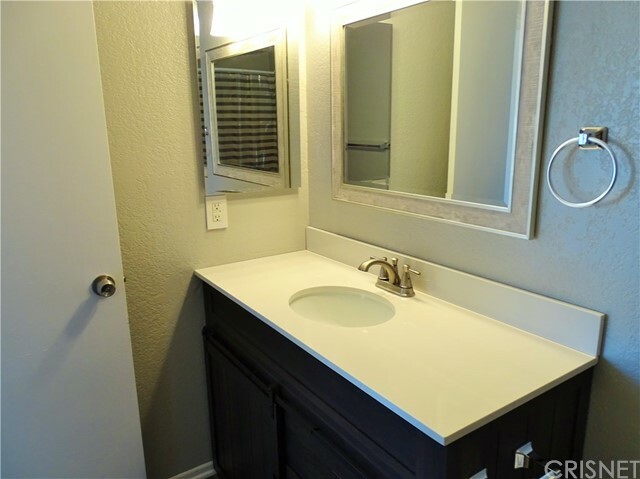 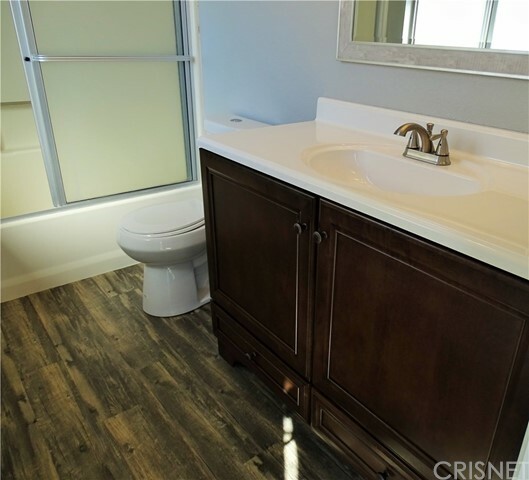 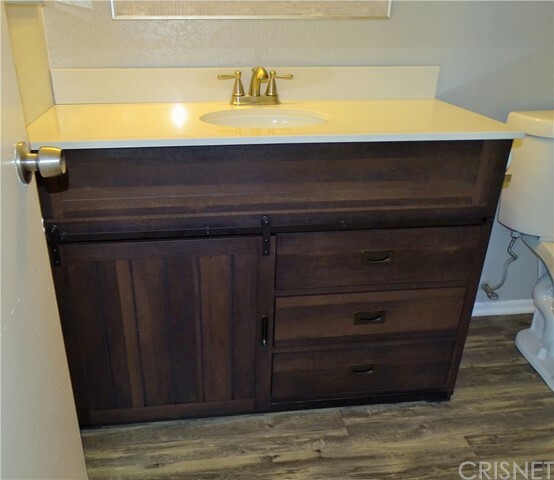 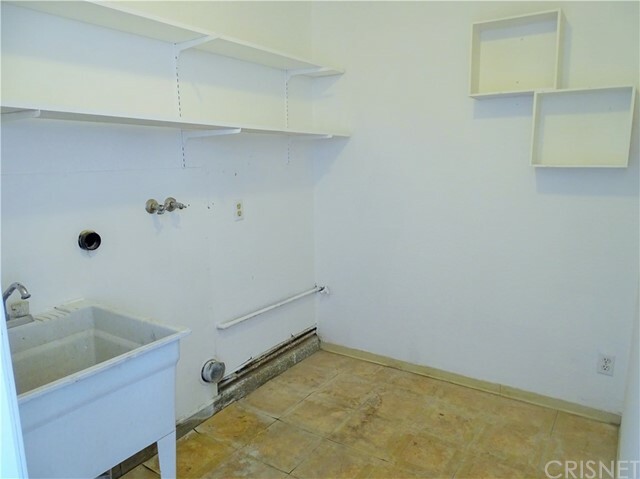 Both bathrooms have new vanities with sink, new toilet, mirrors and flooring. 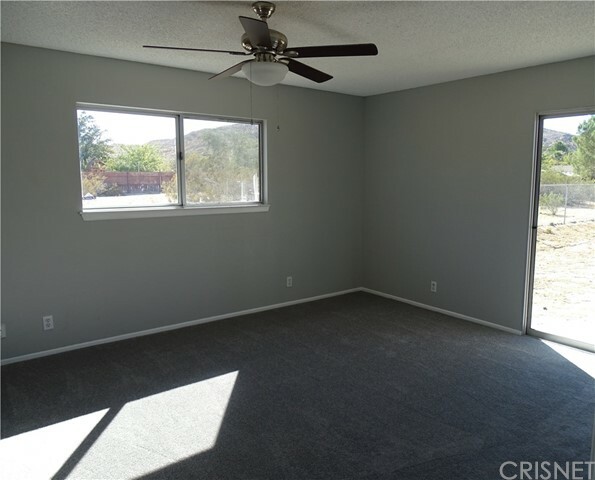 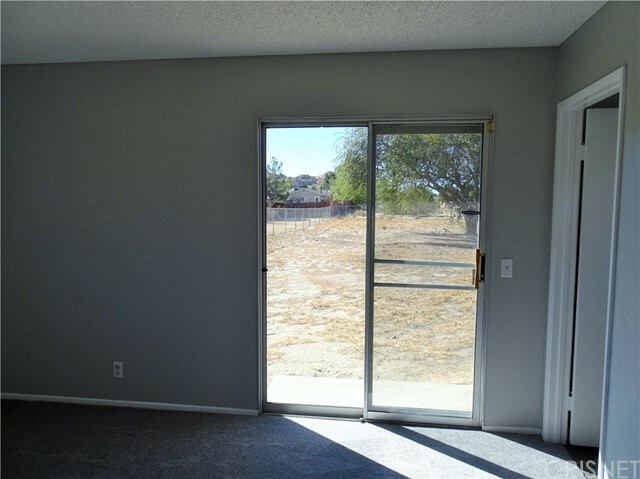 The backyard boasts a covered patio & fully fenced yard. 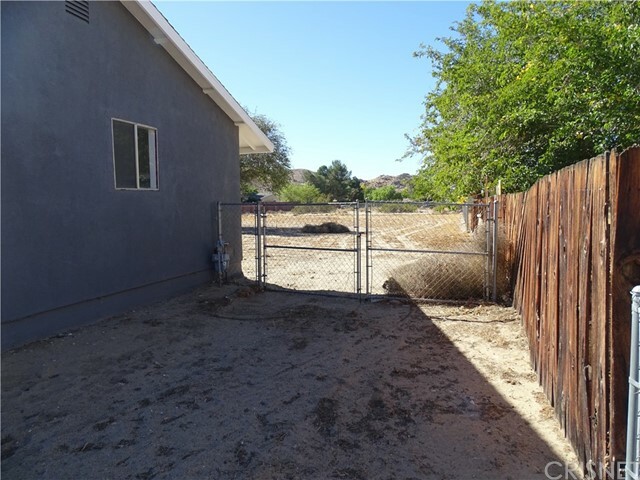 RV access through the side double gates, makes it easy to park your RV/Toys in the backyard. 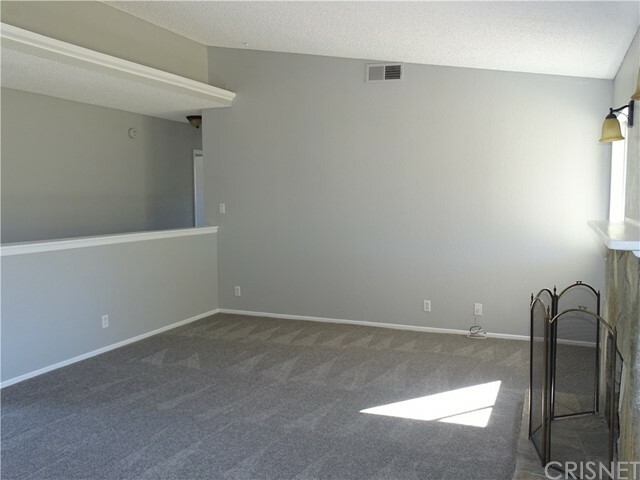 Nothing to do but move in, unpack and enjoy this wonderful home!